The iBooks app is a great way to browse, buy, and read electronic books. 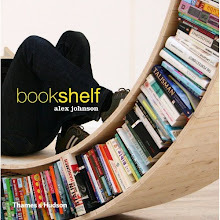 Once you’ve bought a book, it’s displayed on your Bookshelf. Don't mean to sound snarky, but how do you know it's great? Have you used it yet? Have you ever read a book on a 1024x768 LCD screen? It's not the most comfortable thing.